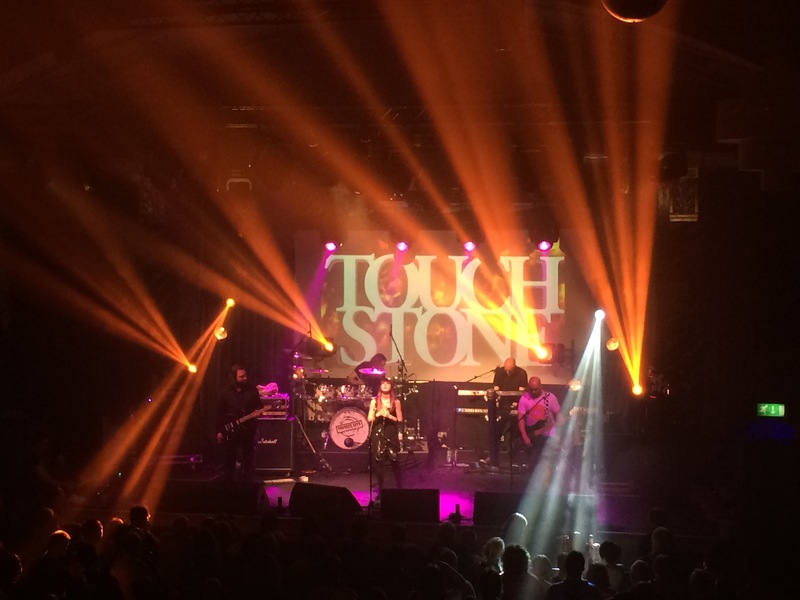 Trinity Live is a charity rock event, with proceeds going to charity. 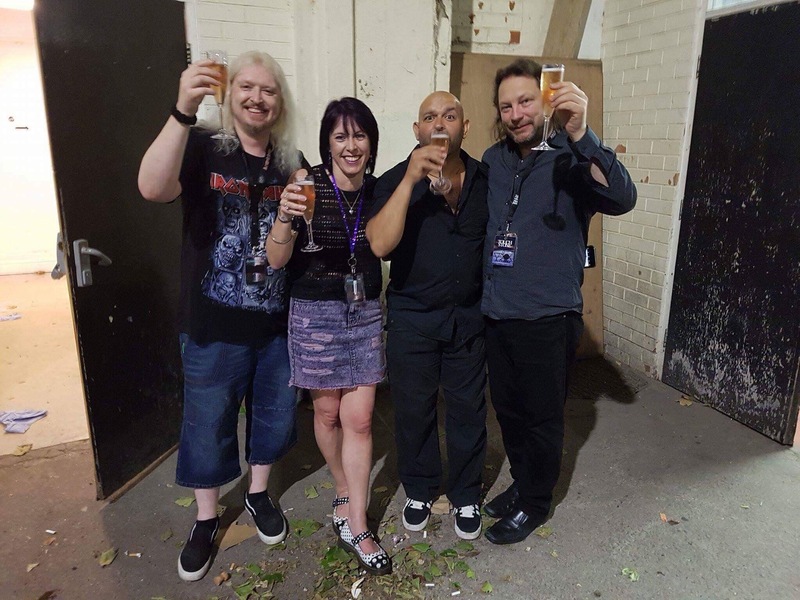 It all started back in 2014 when three bands were set to stage a triple-header concert, but with only weeks to go, one member was diagnosed with breast cancer, which obviously put the whole gig in doubt. However, as the gig had already sold most of the tickets, the bands were loathe to let it go, so three members stepped up and decided to run it as a charity event – it was a great success with just over £9k being donated to the three cancer charities: Cancer Research UK, Macmillan and Teenage Cancer Trust. As the first event had been such a success, Trinity II was hatched and took place on 27th May 2017, again in Leamington Assembly. With the great and the good in attendance, some fabulous auction and raffle items, and support again from Prog Magazine and Jerry Ewing, who was a star as our auctioneer, Trinity II was another fabulous day of music and fun, and raising money for the same three cancer charities to boot. Trinity Live brought together musicians and fans to raise money again for these three important charities. 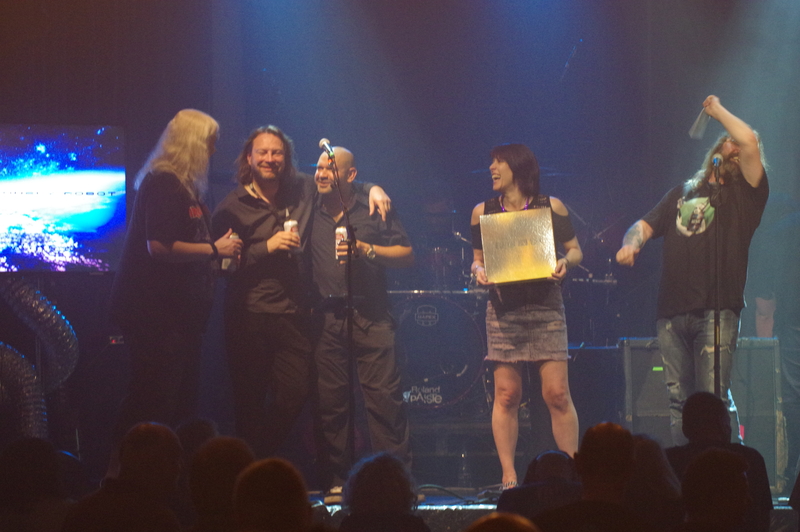 Trinity III took place on 12th May 2018 in Islington Assembly Hall, with a line-up including the Steve Rothery Band (from Marillion), Knifeworld, Touchstone, Ghost Community, Last Flight to Pluto, and Jennifer & Riccardo. We had some incredible auction items on offer, and add in the raffle money and general donations, a massive £15k was raised in a single day! For the past four years Trinity Live has supported three different cancer charities, but we have decided on a change for T4 – this time round, we will be supporting both Help Musicians UK and Mind. Mental health is an important issue for all of us, and if, through music, we can make a difference and help even just one person then it all becomes worthwhile. T4 is now open for business… tickets are on sale (see the links on our home page) and our headline act of Mostly Autumn has been announced! We will share with you further details of the other five bands, plus the all-important auction items as soon as we can… we do like to tease! Please see the venue website at Leamington Assembly for venue information. Alternatively, please email Steph at steph@trinitylive.co.uk if you have any queries. Full details will be issued nearer the date, however T4 will start at 1pm and finish at 10pm, with an Aftershow in the Zephyer Rooms running through until 2am. How will the auction be run? The auction will be hosted by Jerry Ewing, editor of Prog Magazine, and will be held in the early part of the evening session (full timings to be confirmed). All successful bids must be settled in full prior to collection, either by cash on instant bank transfer. We are unable to accept card payments or cheques. Can I bid on an item if I am not there? We can accept email bids for any items up to 12noon on the day prior to the event. Please email Steph at steph@trinitylive.co.uk with details of the item you wish to bid on, your highest bidding amount and return contact details. Can I donate to Trinity even if I am unable to attend? We are looking to set up a JustGiving page for this very reason; however in the meantime, please contact Steph on steph@trinitylive.co.uk who will be able to help.